The Canada Bay Museum features a collection that has been sourced from all over the city and ranges from 1915 to the 1970s. Included in the collection are items that uniquely represent the history of the City of Canada Bay, such as Arnott’s and Bushells memorabilia. 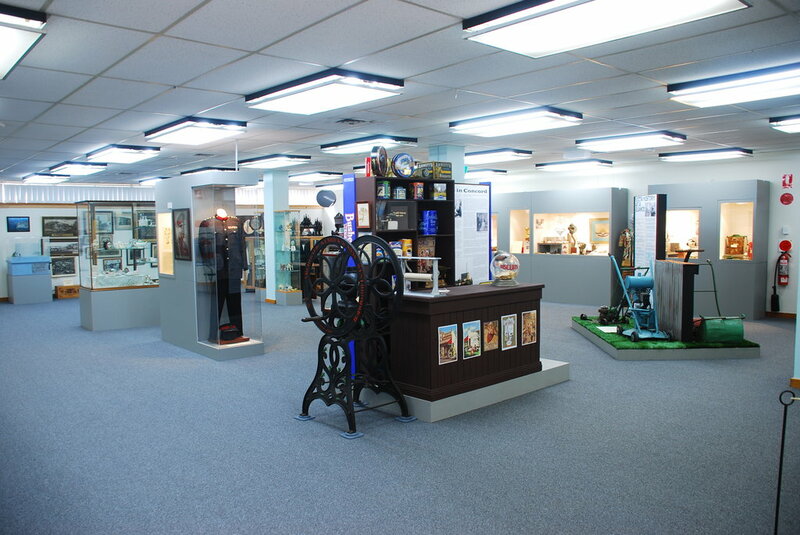 Objects on display at the Museum include an extensive collection of toys, material from World War I and II, fashion, household and office items, silver and china collections, sports memorabilia, local industry items such as the Victor mower and the brass fire fighter’s helmet. There is a small collection of books and souvenirs for sale.